The Following video is unable to be watched on the web browser or device. Please relaunch this video on a different browser. 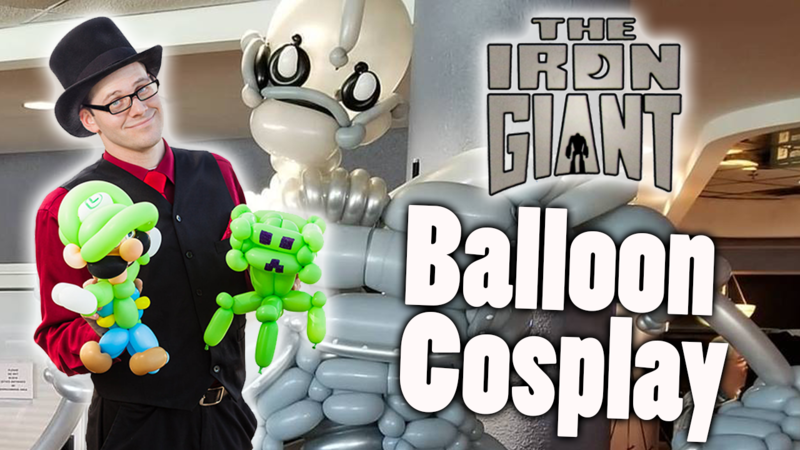 I attended Panama City Creative Con, where I made a balloon cosplay of the Iron Giant, A real out there choice. PRESS THIS UNNECESSARILY LARGE RED RECTANGLE TO GO BACK TO THE TOP OF THE SCREEN!